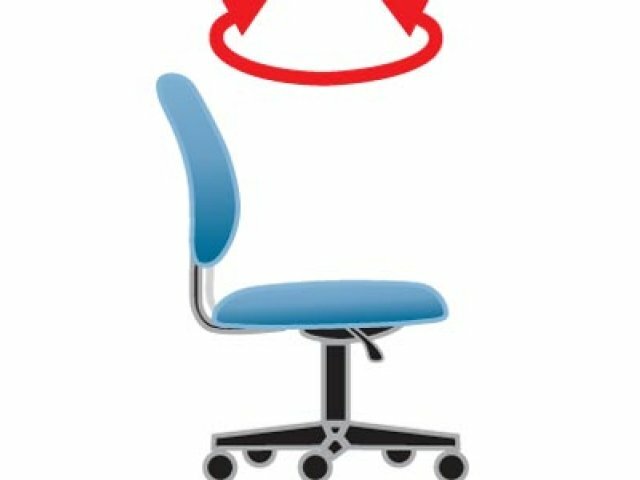 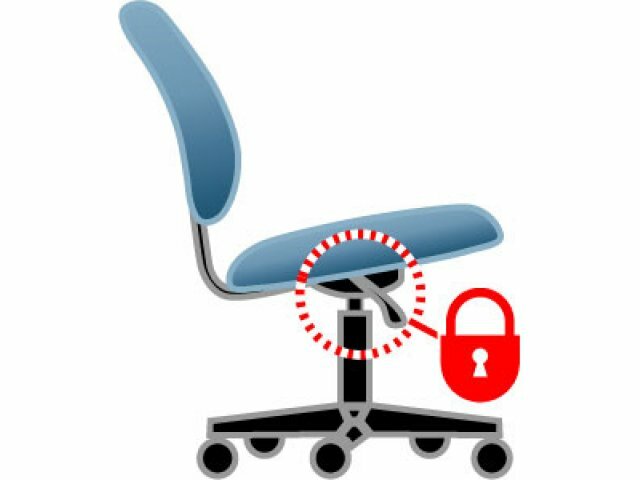 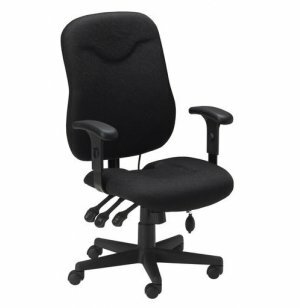 The Ortho Executive Posture Office Chair is the ultimate in ergonomic excellence.This ergonomic office chair provides a better balanced seating environment that helps reduce stress on the muscles of the thighs, back, and neck. 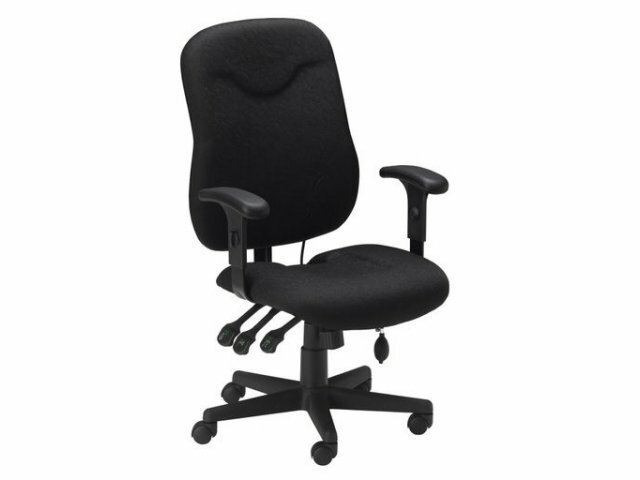 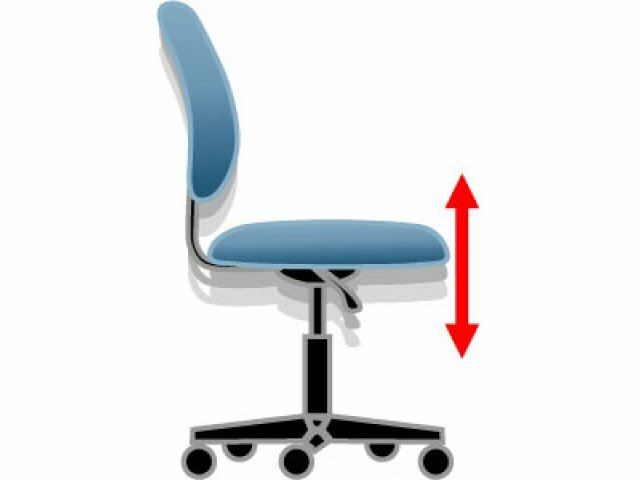 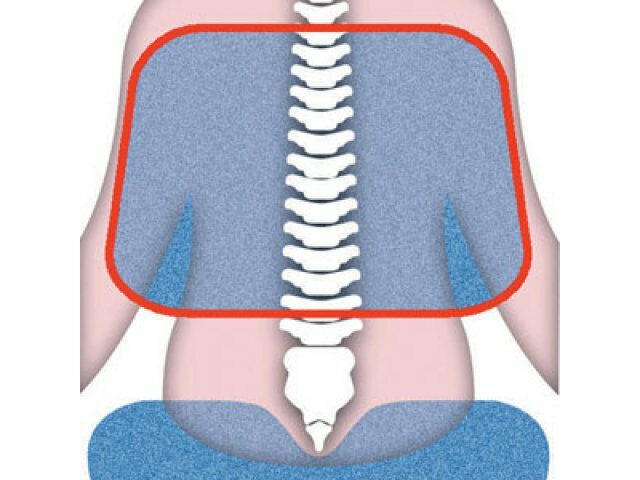 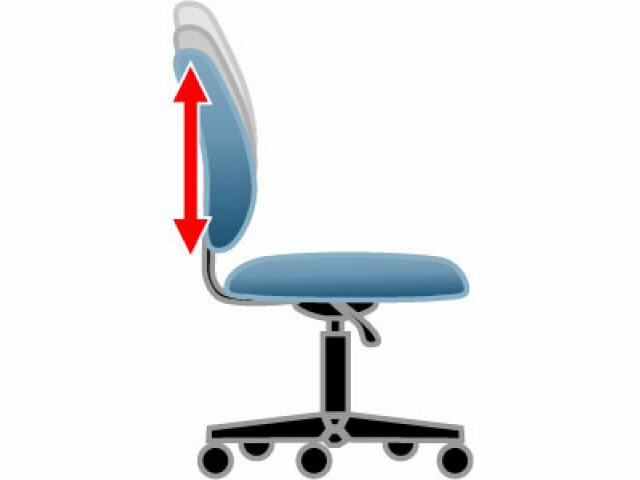 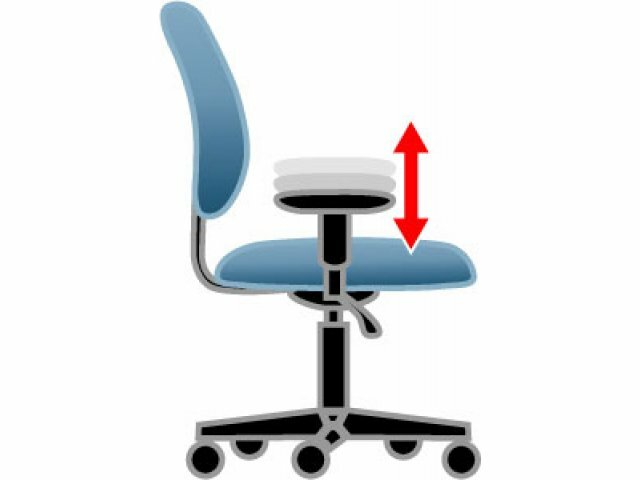 Height-adjustable back conforms to your lumbar to help maintain better posture. 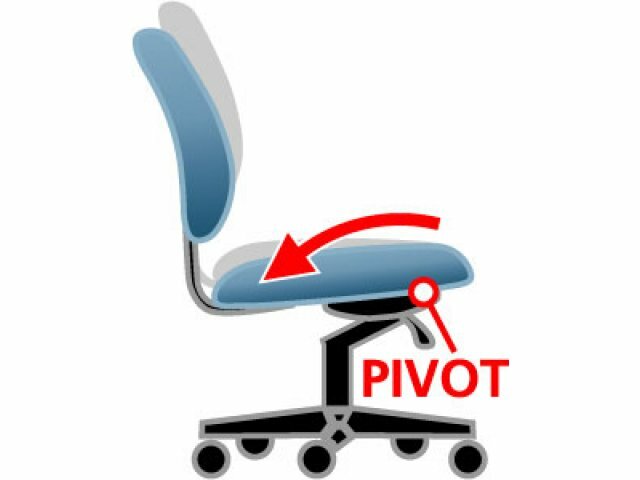 Tilt, tension, and posture lock controls.